As a social media enthusiast and Canadian blogger, news about the BConnected Conference couldn't have put a bigger smile on my face. Canada's first social media and networking conference geared toward mom and dad bloggers or anyone who wants to learn more about the blogging world, expand their knowledge and more, right here in our nations capital and my home city, Ottawa Ontario! BConnected Conference will take place Saturday April 12th and Sunday 13th, 2014 at the beautiful National Arts Center in downtown Ottawa! Learn how to enhance your social media and blogging skills through various informative and fun sessions, mingle with brands and industry leaders, connect with other bloggers and like-minded individuals, grow your network and more! I have attended a couple of conferences in the past and I can tell you even the newest of conferences can be the best experiences. 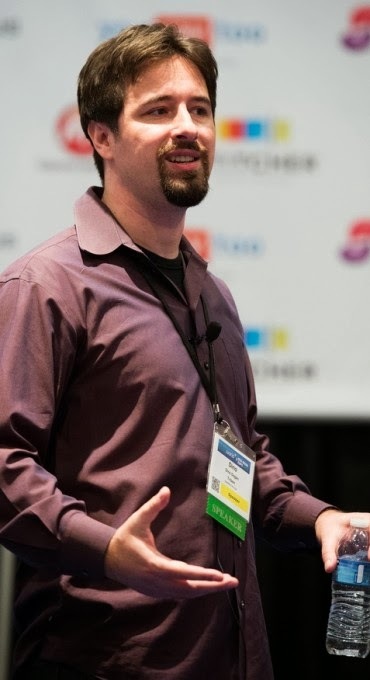 Great sponsors, amazing speakers, insightful content and most of all supportive attendees is what makes a conference like BConnected what they are. and founder of Triberr Dino Dogan! Check out the interactive sessions and awesome speakers! This is just the tip of the hive, my friends! BConnected will be offering attendees four components: 16 interactive sessions, six keynote speakers, an exhibitor’s hall as well as a social networking party. So, be sure to keep checking in as more amazing speakers and sponsors will be added within the next couple of weeks. I am beyond thrilled to say not only will I be in attendance at the conference but also I am an Official BConnected Conference Ambassador! Through this ambassadorship I will be sharing information, insights and experiences about the conference here on the blog, Twitter and the AME Facebook Fan Page. I, along with the other fantastic ambassadors and BConnected team will be there to help any attendees, new or seasoned with what they may need. Have any questions? We'll B there for you. If you are a blogger and want to enhance every aspect of your social media and blogging life, take a look at the BConnected Conference website and get your ticket! Early bird tickets are still on sale until February 16th, 2014! 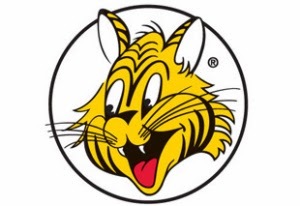 Giant Tiger is one of many great sponsors who will be at BConnected Conference! Show some love by following @BConnectedConf on Twitter and liking the BConnected Conference Facebook page! Win a pass and BConnected! We know how fantastic BConnected Conference is going to be. If you are a blogger and want to join us for this fantastic two-day event, you are in luck! Enter to Win your ticket to BConnected Conference by filling out the entry form below! Note: This giveaway is for the conference ticket ONLY, if you live out of Ottawa, it is your responsibility to make travel arrangements accordingly. Giveaway ends on February 10th, 2014. Rules: Open Canadian residents 18 +. You have 48 hours to reply by email once you are notified as the winner. If you don’t, we will draw another entry. Prize is non-transferable. No substitution or cash equivalent of prizes is permitted. The selected winner must correctly answer a mathematical question in order to win the prize mentioned above. Posted as part of my BConnected Ambassadorship. Perks and incentives are received as part of this affiliation however opinions and comments on this blog are honest and those of the author! Really looking forward to meeting you at the conference, Alyssa! I love how you refer to the "newest of conferences can be the best experiences" So true! BConnected Conference is going to be great! Would love to be there - looks like a great conference!